Beef! Its What’s for Dinner. Are you looking for local beef? 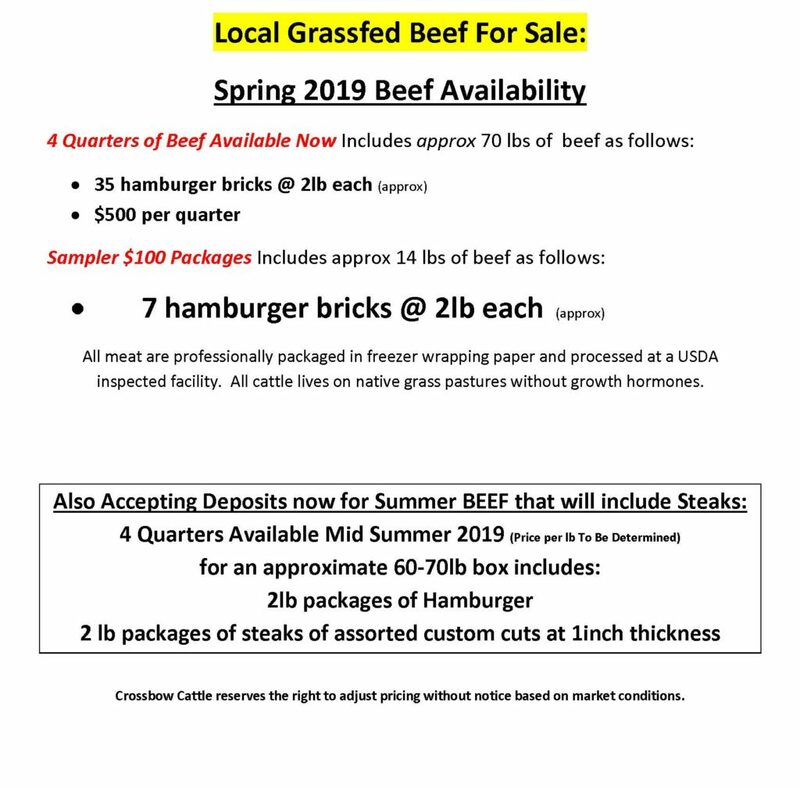 Are you looking for grassfed beef? Are you looking to fill your freezer for your family? We have beef and they are eating grass daily! Selling beef by the quarter. Be sure to have a chest freezer.